the following events are open to the public! Come one, come all! 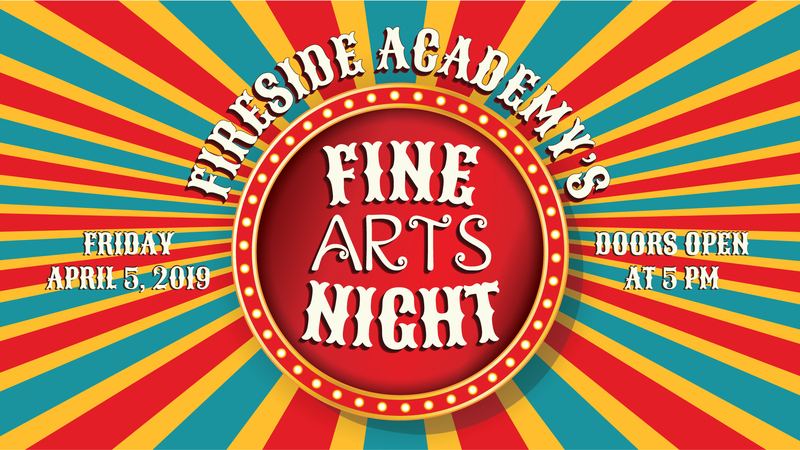 Join Fireside Academy for a spectacular night of theatrical performances, music, fine arts, games, and circus flair! Doors open at 5 PM. Click the event to reserve your tickets! 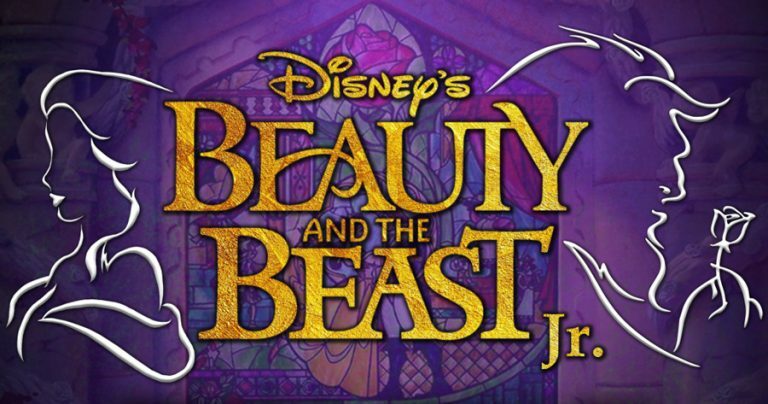 Join us for an amazing production of Disney's Beauty and the Beast Jr. presented by Fireside Academy's Musical Theatre! There are two dates and times available and this performance is open and welcome to the public! Click for full details and ticket information!